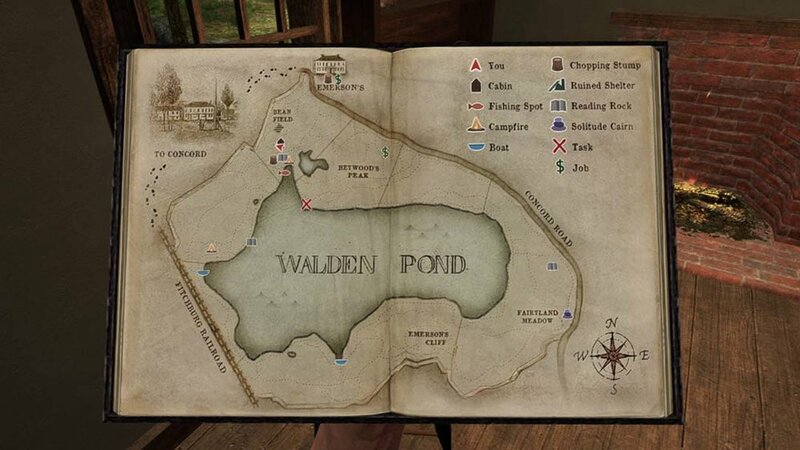 Available now for PS4 or PC and Mac at www.waldengame.com or gameinnovationlab.itch.io/walden! Winner of the Games for Change 2017 Most Significant Impact Awards and Game of the Year, as well as the IndieCade Developers Choice Award 2017. 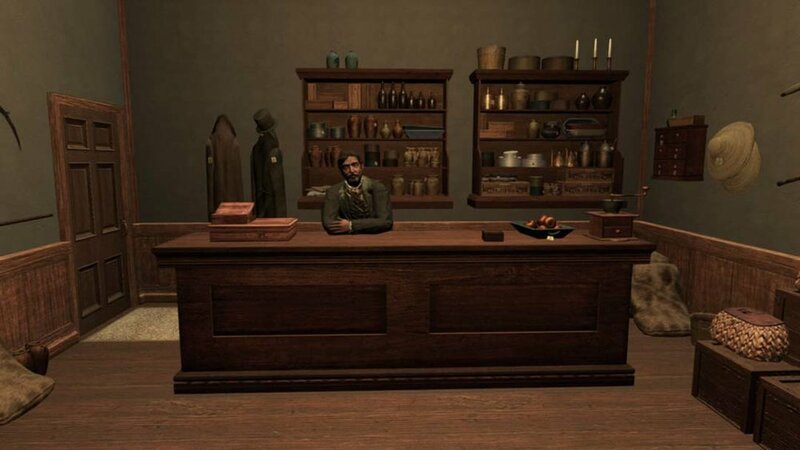 Walden, a game was developed over the course of a decade at the Game Innovation Lab, supported by The National Endowment for the Humanities, The National Endowment for the Arts, the Sundance New Frontiers Storytelling Lab, and the USC Advancing Scholarship in the Humanities and Social Sciences initiative.